Now that most kids are finished with school for the summer, it's time to get those family trips planned! Whether you're hiking or camping in the woods, it's vital that you'll have to defend yourself against pesky mosquitos and insects this summer. Nobody wants to have to constantly scratch bug bites when they're enjoying time with their family. It's time to have fewer bug bites this year! 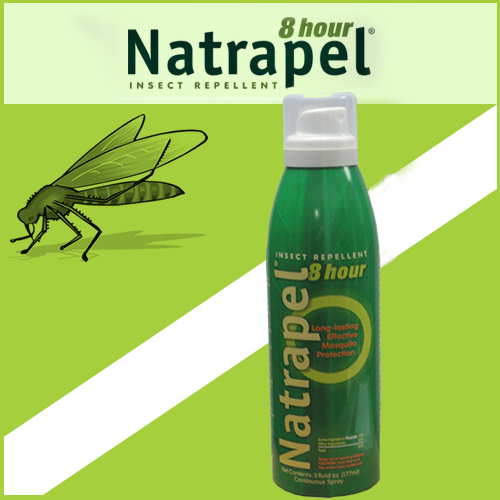 Natrapel will help fend off bug bites for the whole family this summer. Whether your daughter is boating at sleep away camp, or your son is hiking with his friends, it's just what they need to keep their skin bite free. This bug and tick repellant contains a CDC recommended 20% picaridin formula which provides up to 12 hours of protection. 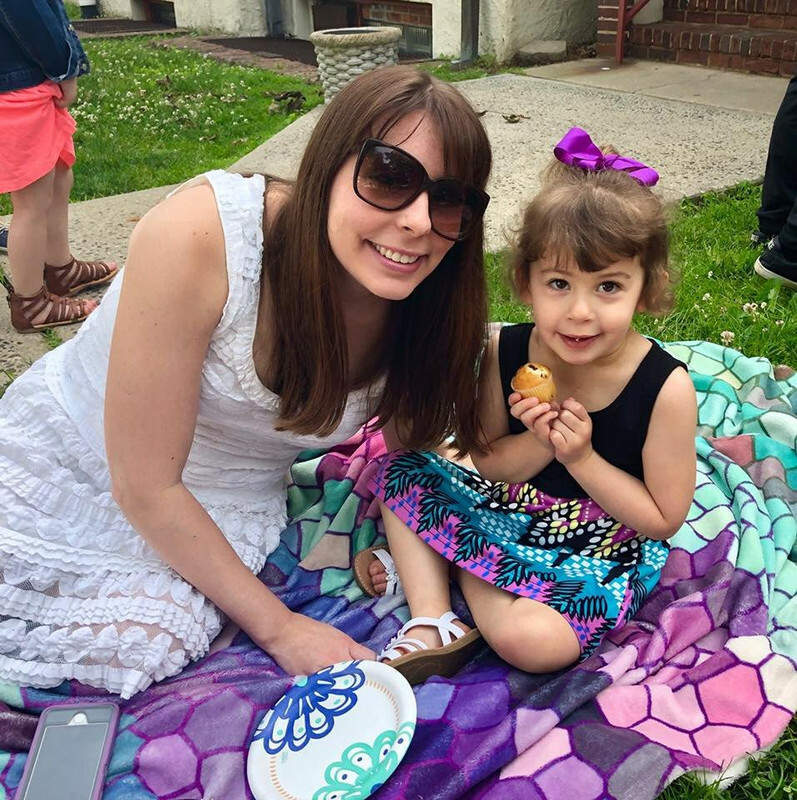 It's time for people to have more fun in the sun without worrying about bug bites. Natrapel is EPA registered and safe for everyone including pregnant and breast-feeding women. Keep a bottle of this handy with you all summer and you'll be a lot happier. The product comes in a spray which allows you to quickly guard yourself against mosquitos. Zika is on everyone's mind this summer. The fact that this repellant provides up to 8 hours of protection from mosquitos makes everyone's life easier and less worrisome. Keep a can of Natrapel in your backpack or bag with you at all times for a worry-free summer. I seem to be allergic to other repellents and therefore I have been looking for something that I can use to keep the bugs away from me. We have awful mosquitoes and biting gnats here! It is a must to have bug spray, and I just hate using all that chemical filled stuff. This might be a great alternative! I'd love to try this because it lasts for 8 hours. We live near wet lands, so we have tons of mosquitoes! I seem to always have bug bites and would like to try a natural bug repellent this summer. I have plenty of mosquitoes in my wooded yard and don't like using DEET on my skin. I'd like to give this a try. I would love to win this product because I hate insect bites! Oh I would love to try! I love that this is okay for kids, our little one sometimes gets welts from mosquito bites. This sounds so much safer for him. To keep myself and my family protected from insects. We would like to try this because we spend a lot of time outside and there are tons of bugs out already. I hike, backpack, camp and fish. I plan on showing my granddaughter all this things, and would prefer a gentler method of bug protection. I'd love to win this to prevent bug bites.